The Petro Builders team draws on knowledge and experience from a remarkably diverse range of trades and professions. We take pride in a progressive culture and tradition of sharing skills and knowledge amongst the team. This allows the entire company to remain up to speed with contemporary building products and practices, and collectively aware of the factors that can affect project outcomes. 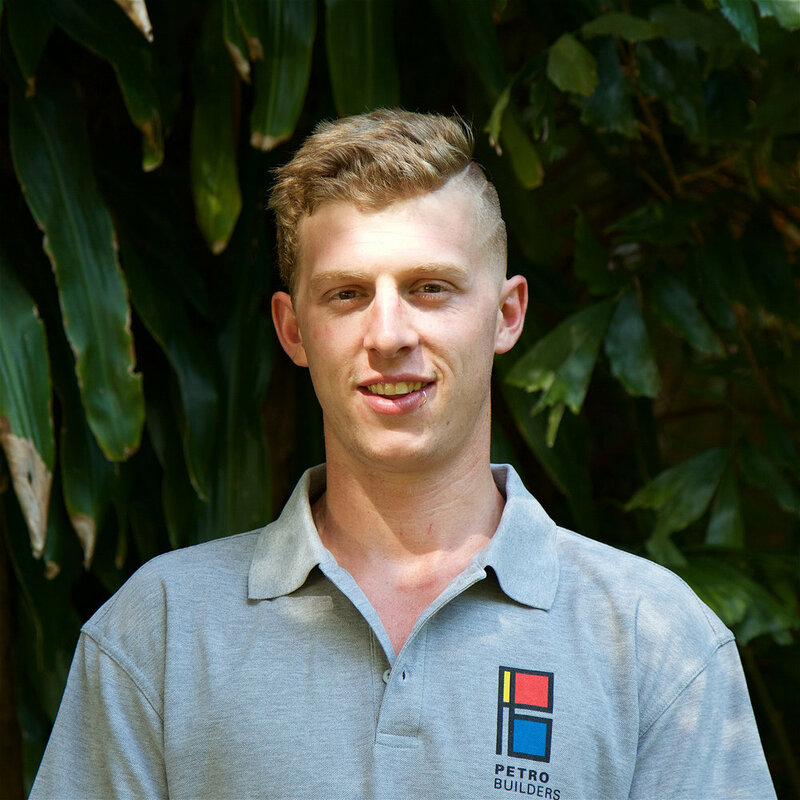 Nick Petroeschevsky established Petro Builders in 2009, following an award winning apprenticeship and a highly regarded career in carpentry. Nick brings logic, empathy, and practical know-how to each job. He understands your vision and applies contemporary building knowledge to meet and exceed expectations. He’s a people person: he works with you to meet your budget, and structure clever solutions to complex situations. Nick is different to other builders because he brings a personalized approach to building. It not only enhances your experience, but also contributes to a great Petro Builders team culture. Nick often emphasizes to his team the importance of camaraderie and work-life balance. His team is committed to the company and the job, resulting in better outcomes on your project. 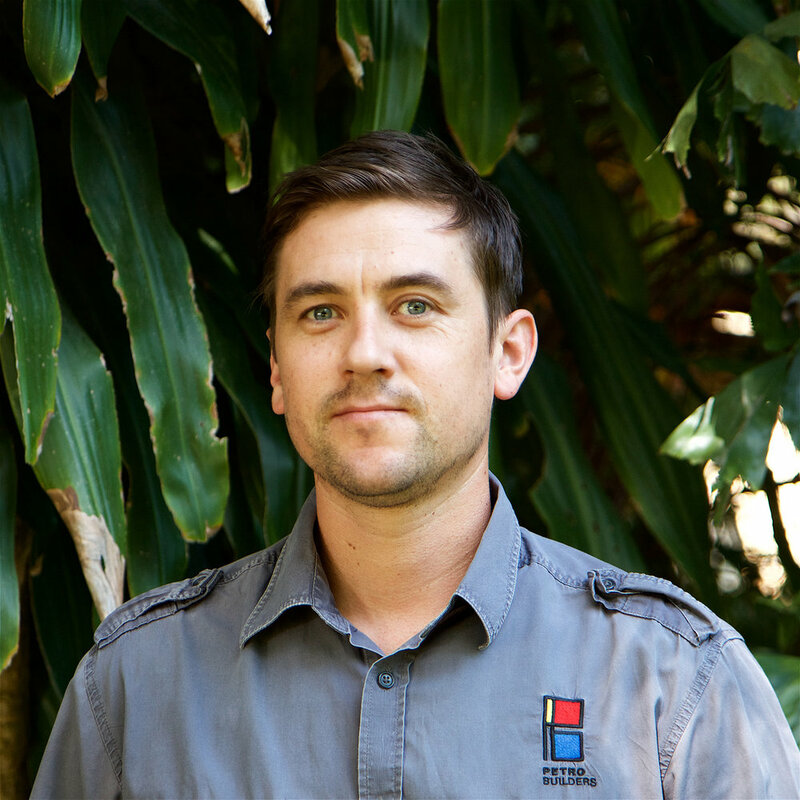 Nick has hand-picked a selection of the finest carpenters and support staff to create Petro Builders, and in doing so has set an uncompromising benchmark across the industry. Aside from building and his family, Nick’s other passion is sport. He plays field hockey at both a club and state representative level, enjoys tennis and futsal, and cycles most weekends. In addition Nick has also been a volunteer for 20 years with the Moggill Creek Catchment Management Group, planting and rehabilitating Moggill Creek.